What is The Barn at Valhalla? 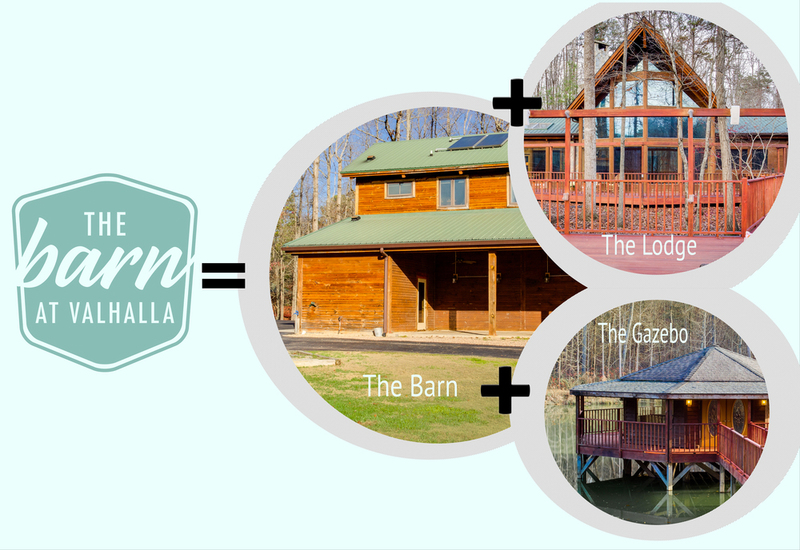 WHY BOOK THE BARN AT VALHALLA? THINKING OF RENTING WITH US?